The Best Removalists in Melbourne - Our Prices Won't Be Beaten! 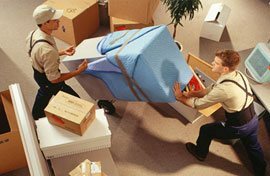 Top Removals have established ourselves and made as the best removalist company in Melbourne. Moving is not an easy process. Our cheap removal prices are unbeatable. We never sacrifice quality and are very well aware of all the steps involved in the moving process - from the packing of your precious and valuable items, through to the safely of moving it from one place to another. In fact, it takes a great deal of planning, coordinating and preparing before carrying out the removals from a house or office. There are a lot of steps involved in the moving process, and we do them all well. 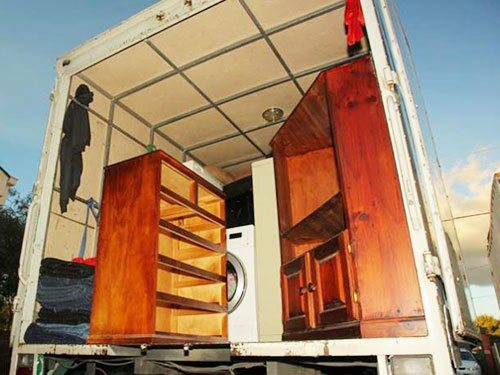 If you are moving your furniture, household goods, office fixtures, you may need a local and experienced removalist company based in Melbourne. If you have a limited moving budget, then you’ll be happy to know we provide the cheapest removals. Our quality, on-time services, coupled with our pricing has established us as the best removals company in Melbourne. If you are looking for an affordable removals quote, then give us a call and we’ll work closely with you within your budget. Even though we are competitively priced, we are very attentive to our customer’s needs and there is no compromise in our work or quality of services we offer. 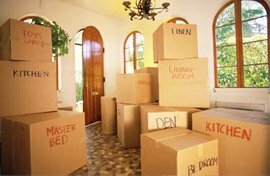 Our removalists have years of extensive experience in the moving industry and provide their expertise in all aspects of moving and relocation. So if you are looking at moving and need a cheap removalist quote then get in contact with Top Removals! If you you’re moving to a new home or destination, it’s a good idea to engage in a trustworthy and reliable furniture removalist company. Here at Top Removals our professional removals service covers home and office moves. We also provide interstate removals and even long-distance moves. Additionally, we provide affordable furniture storage facilities at our secured premises. Our removalists are well-qualified and experienced to make sure your furniture stays in good condition throughout the entire the moving process and arrives intact in the new location safely. We are aware that moving is not a ‘one-size-fits-all’ process. So in effect, we follow appropriate methods to move all your goods safely. 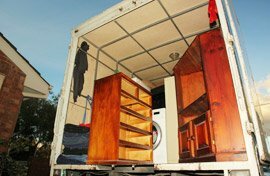 For the best sfurniture removalists in Melbourne, you can count on Top Removals. If you would like to speak to one of our friendly professionals, call us on (03) 95 538 777. Top Removals operate a modern fleet of trucks to assist you with your move. Our local removalists have all the knowhow and the capability to undertake all work effectively. If you are looking for the best service for your money, then contact us for a free no obligation quote. 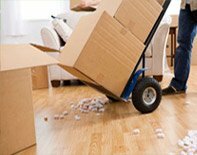 The removal specialists of Top Removals are experienced, skilled and capable to handle any type of moving requirements. As skilled professionals, they are competent, trained with the necessary expertise to offer moving services of any size. 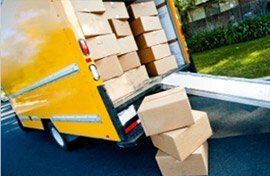 The Top Removals, removalists team use good packing materials, packaging techniques and carefully categorsze moving and packing different household or office goods accordingly. Top Removals has all the requisite licenses and certifications and are qualified to handle all types of moving. Although we might be known as cheapest in Melbourne, there is no compromise in the quality of work that we offer. We service both residential and commercial sectors and if required, we even move your goods into storage. Contact us for an unbeatable removal quote! For a cheap but professional removals quote - contact the team at Top Removals. If you have any queries or if you would like to get a quote on the telephone you can reach us on (03) 95 538 777 any time! Top Removal’s comprehensive service is the best solution to help you complete your home or office move stress free.